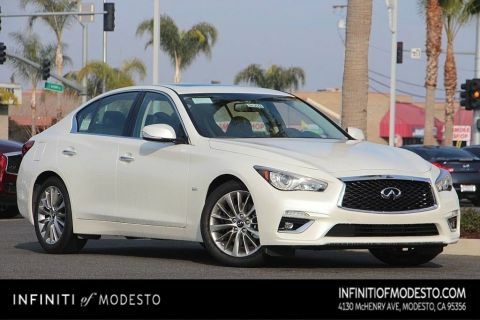 Only 8 3.0t LUXE models left in stock! 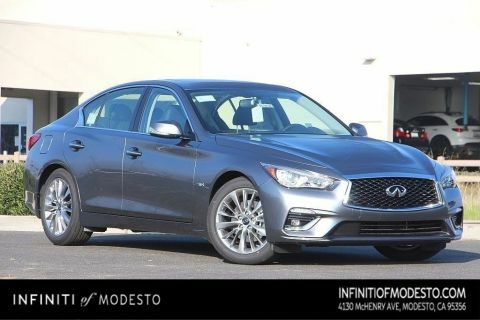 Why Buy From INFINITI of Modesto? 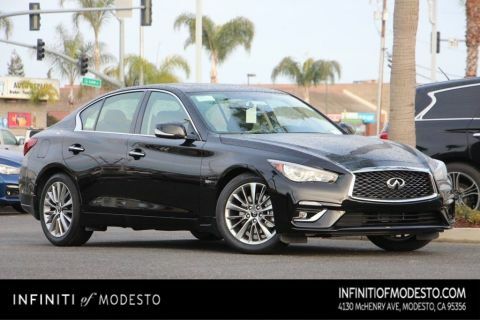 Our knowledgeable and experienced staff is committed to your satisfaction and we strive to exceed your expectations. 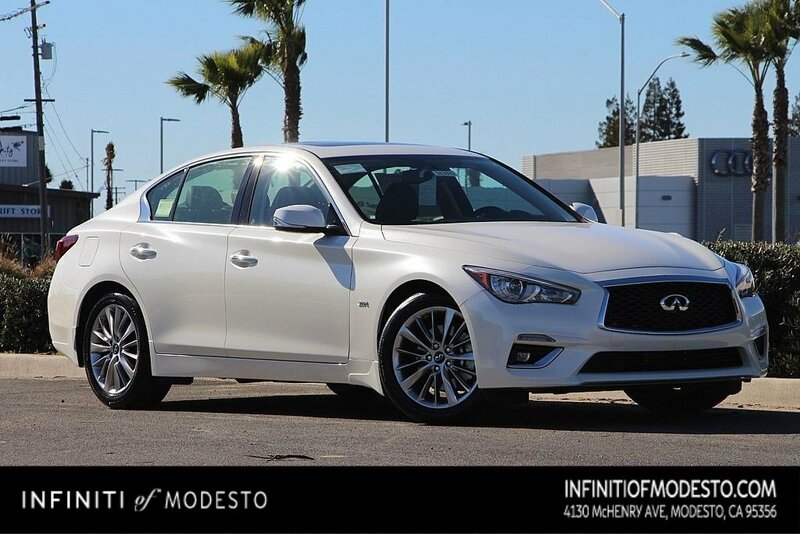 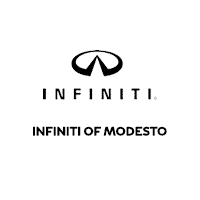 We are a greater INFINITI of Modesto dealer with inventory and pricing that will get you into your dream car today.